We are here to help customers learn to Kiteboard safely in East Anglia. We provide professional Kite surfing, Kite boarding and Kite buggying lessons from experienced instructors. We make learning Kiteboarding easy, safe and fun. We use the latest kiting equipment from Flexifoil to get you surfing faster. We offer flexibility of learning through different learning programs, so we have something for everyone. We love Hydrofoil kiteboarding 2019! 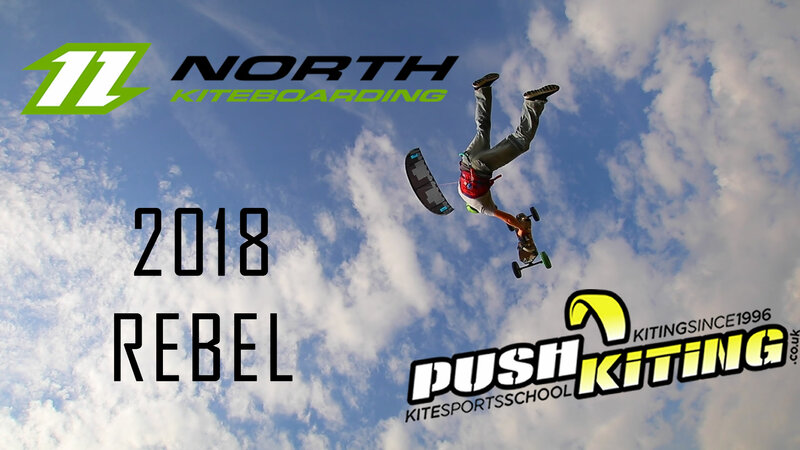 2018 North now Duotone Kiteboarding Sale, 30% off retail prices! Please complete the form below to make an enquiry. Someone will get back to you shortly to arrange your lessons. Alternatively, please call Dave on 07736 052967 for further information. If you have any other special requirements or information you think is relevant, please let us know in the box above.